Please note we are closed on Good Friday, March 30th. We've won an OpenTable Diners’ Choice Award! Thanks to all our diners for voting for us! Check out the "Loved For" section of our Open Table profile for the categories that we've won for. Come and celebrate the New year with us!! Toronto Life loves our croissants! Come in for a taste to see for yourself. Quote from Toronto Life: "...one bite of Tina Leckie’s handiwork is a lightbulb moment for viennoiserie purists. The shell shatters to reveal wispy threads of dough that compress with each bite into pockets of buttery decadence. "A unique dining experience held on the last Wednesday of every month"
5 course guided beer tasting paired with snacks! 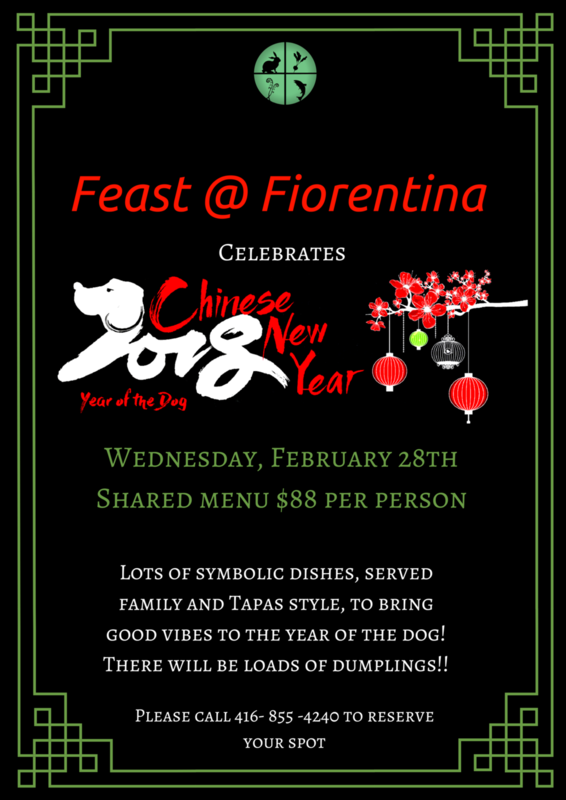 Please Call 416-855-4240 or Email back to reserve your spot! Our morning Grab and Go Pastries, Coffee and Sandwiches are now made fresh just for you. They are available for pickup Tuesday through Friday from 8AM to 10AM. Come in for your favorite morning treat!